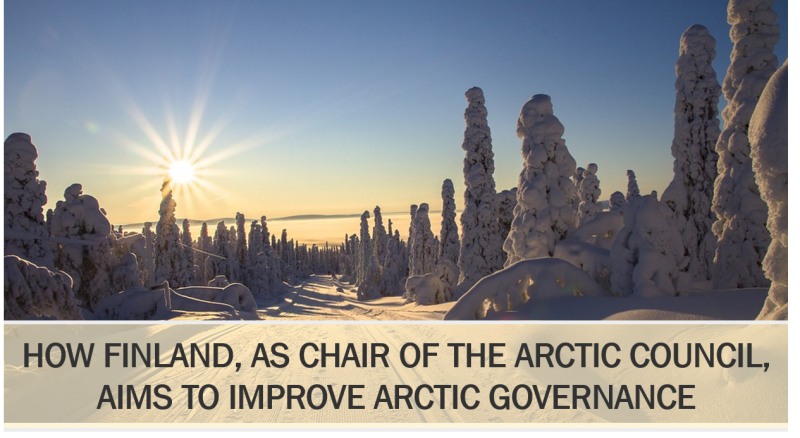 We are pleased to invite you to the keynote address on ‘How Finland, as Chair of the Arctic Council, Aims to Improve Arctic Governance’ by Prof Timo Koivurova, Research Professor and Director of the Arctic Centre, University of Lapland, at 7 pm on 30 November 2017. The event will be held at Gordon House 106, University College London, and be co-hosted by Polar Research and Policy Initiative along with UCL Global Governance Institute, UCL Institute for Risk and Disaster Reduction and UCL Institute for Global Health. You can sign-up for the event here.